September 12, 2018 – Carleen Lyden Walker, Co-Founder and Executive Director of the North American Marine Environment Protection Association (NAMEPA), announced today that Fairfield Chemical Carriers has become a corporate member of NAMEPA. In a show of commitment to NAMEPA’s efforts to “Save Our Seas” Fairfield Chemical Carriers has also joined the ranks of Annual Sponsors of NAMEPA. This commitment allows NAMEPA to expand on existing educational projects and to aid in the enhancement of our maritime industry events. 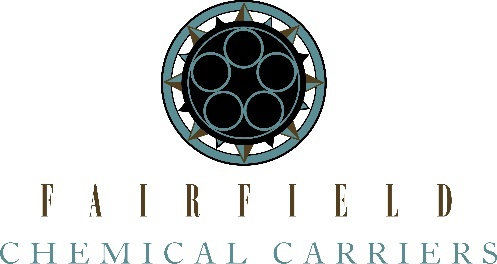 Fairfield Chemical Carriers is committed to being the chemical tanker operator of choice in its selected markets; to providing its customers with top quality and reliable service – creative, proactive, and always client focused; to maintaining the highest standards for safety and efficiency in the operation of its fleet; and, above, all, to conducting all its activities professionally, ethically and in a socially responsible manner.